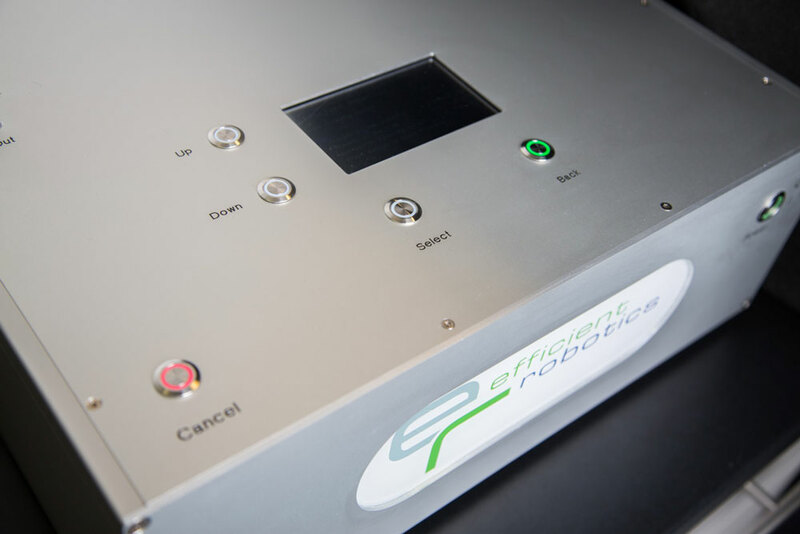 Our NTP Screening Workstation is a fully automated microfluidic workstation for ultrahigh throughput screening of a broad range of microorganisms. 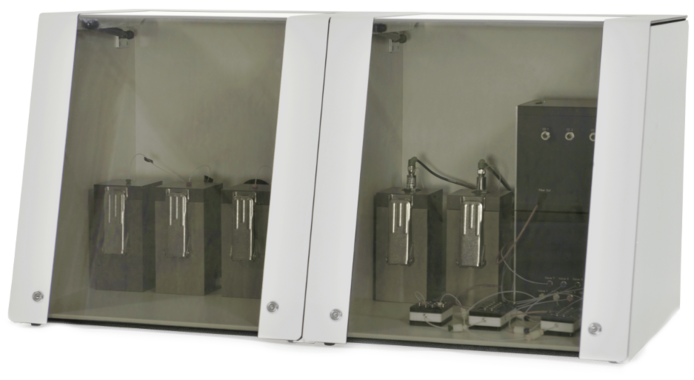 Your application is microbial strain optimization, enzyme optimization or peptide synthesis – our workstation provides stable and controllable conditions and ultrahigh throughput for multi-million samples per day. Directed Evolution – the repeated mutation, selection and amplification of desired features under controlled lab conditions – is a powerful tool to optimize strains, cells and enzymes for industrial applications. High throughput screening strategies play an essential role in research and development for industrial biotechnology and pharmaceutical applications. 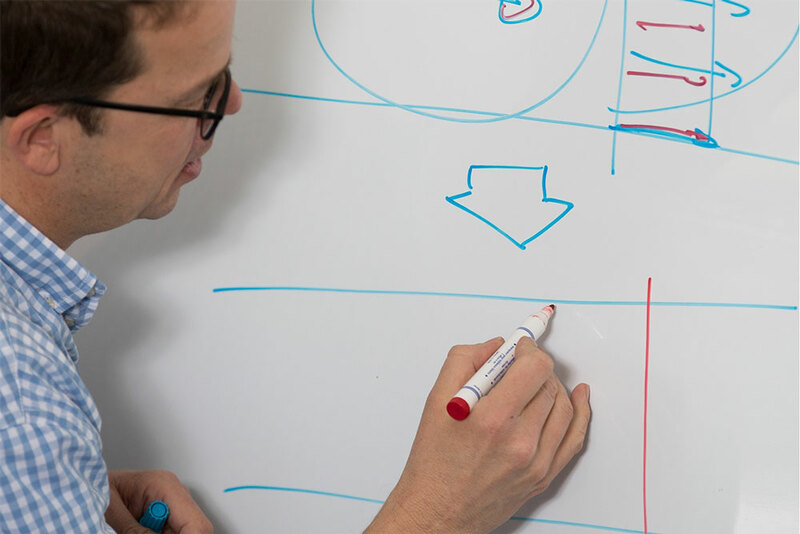 The NTP Workstation is a fully automated system and we provide the technical solution for your ideas. No more need to worry about necessary throughput, identical assay conditions or reliable hit detection and selection. Optimization of microbial strains or mammalian cell lines is crucial for the improved production of biomass or biotechnological products of industrial relevance. The efficient implementation of directed evolution approaches in an automated system is a key element of successful enzyme and antibody optimization. 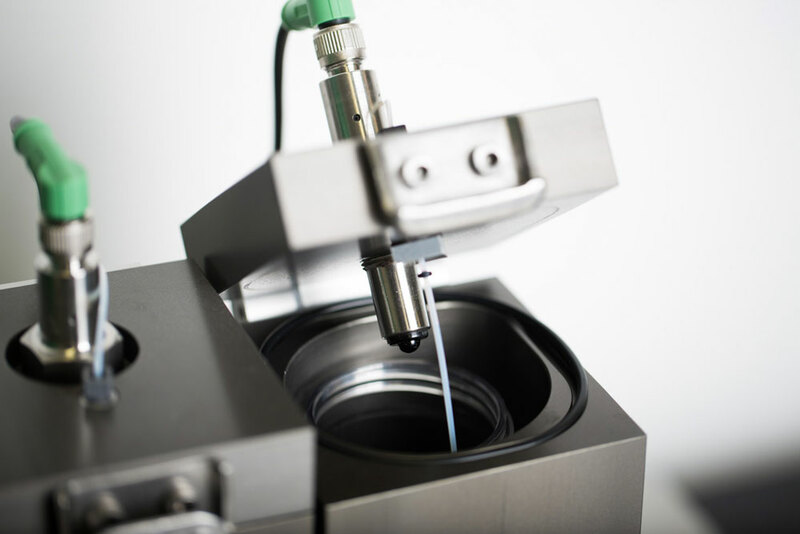 With engineering thought through to the last detail and ultrahigh throughput our workstation enables you to fully exploit the enormous potential of synthetic peptide generation. 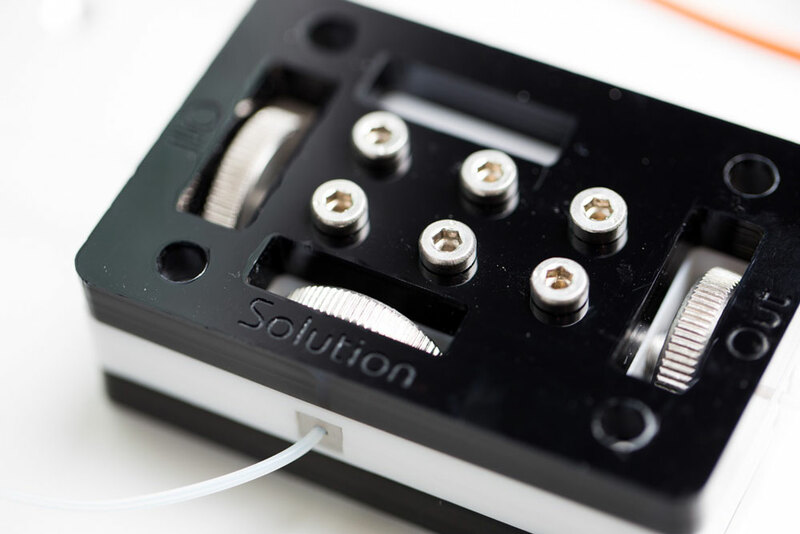 The engineering of the NTP Workstation is the result of thorough investigation, deep understanding and finally the successful overcoming of the factors that have been limiting automated microfluidic single cell screening so far. 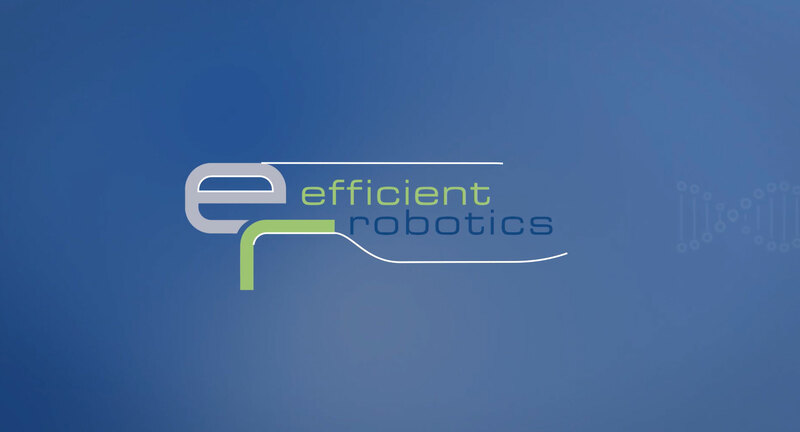 Efficient Robotics is a leading company in the field of complex microfluidic engineering. Our aim is to provide innovative technical solutions for applications in pharmaceutical, biotech and chemical industry. We design and build microfluidic workstations that significantly increase throughput, efficiency and quality of your screening applications.